In order to help members adopt Players First, US Club Soccer is providing a suite of best-in-class resources, which add value to clubs, coaches, parents and players. The Players First licensing application is now available to clubs. Access the application here. Clubs that receive Players First licensing will immediately gain important recognition in their respective marketplaces. These clubs have demonstrated a commitment to the Players First philosophy by giving every athlete a chance to reach their potential through the proper facilitation of relationships with their coaches, parents and players. • Club search tool to find US Club Soccer members in your area, including Players First-licensed clubs. While the US Club Soccer club directory will include all member clubs, the clubs with a Players First logo next to their listing are distinguished as Players First-licensed. US Club Soccer is actively employing best-in-class search engine optimization to help the Players First movement – a technique that will increase the exposure of all Players First-licensed clubs. 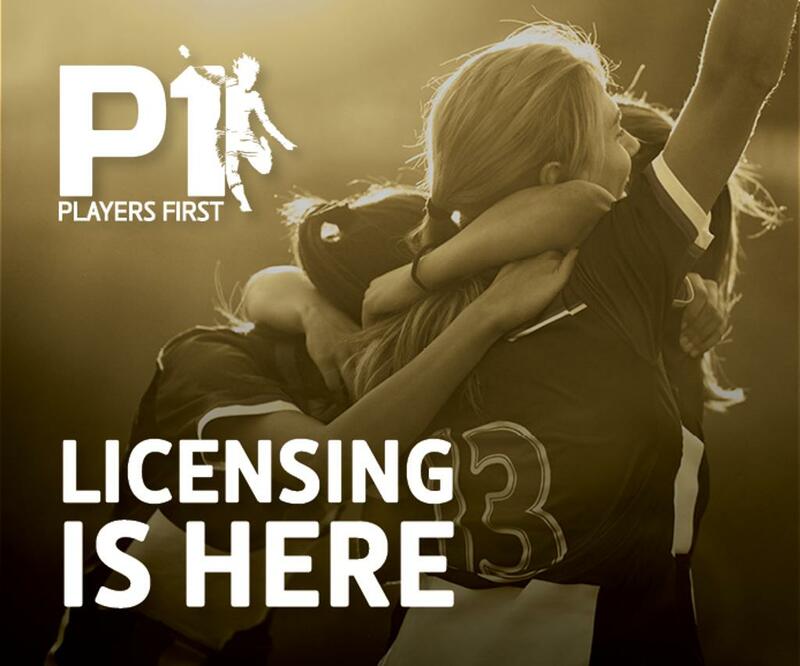 Read more about Players First licensing here.